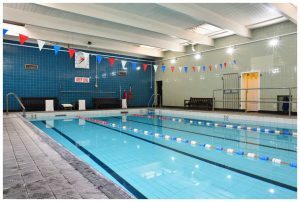 Quackers Swim School offers a range of swimming lessons to suit all ages and abilities at various times throughout the week and at weekends at The Lenton Centre. To find out more call Quackers on 07522 541214 or visit their website. 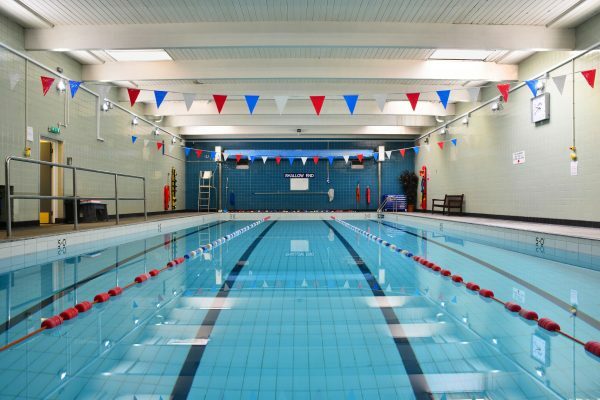 There are also a range of swimming clubs, find out more about the groups.